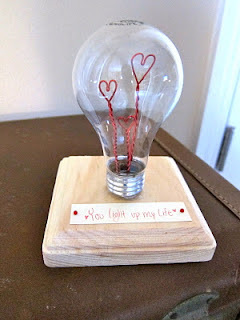 Lots of fabulous ideas have been linked up this week and of course, many of them were for Valentine's Day. So here are some great ideas for Valentine's day! Stay tuned later today for another fun Feature Friday post! 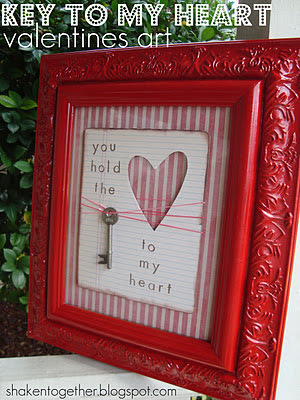 Thank you for featuring my Paper Strip Hearts. I am wearing your featured button proudly! Your love is awesome, Im your new follower. 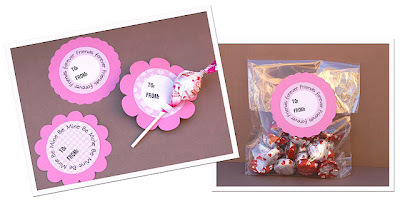 I'm hosting a valentine giveaway. please take little time to visit my blog and leave your comment. 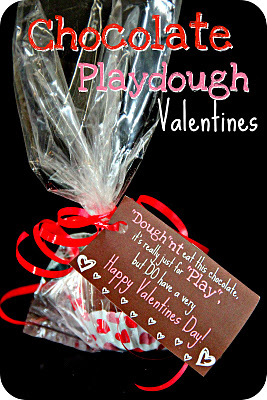 Thank you SO much for featuring my Chocolate Playdough Valentines! Totally made my day...and I am rocking my new featured button proudly! Have a wonderful weekend! !